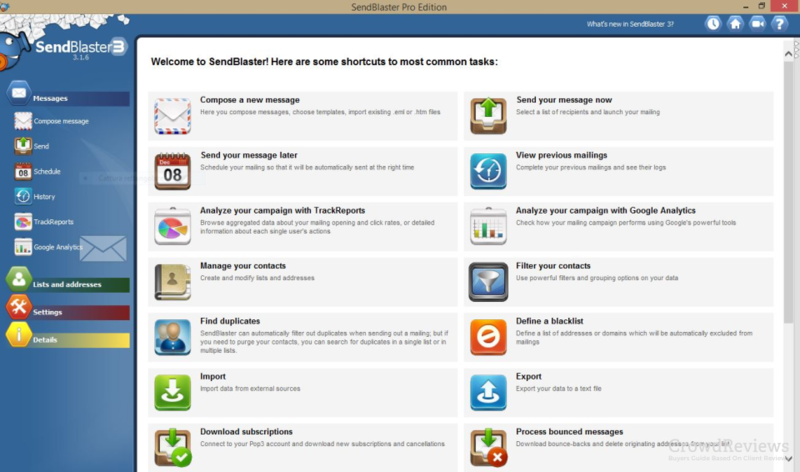 SendBlaster Representatives: We attract thousands of visitors to our website daily. 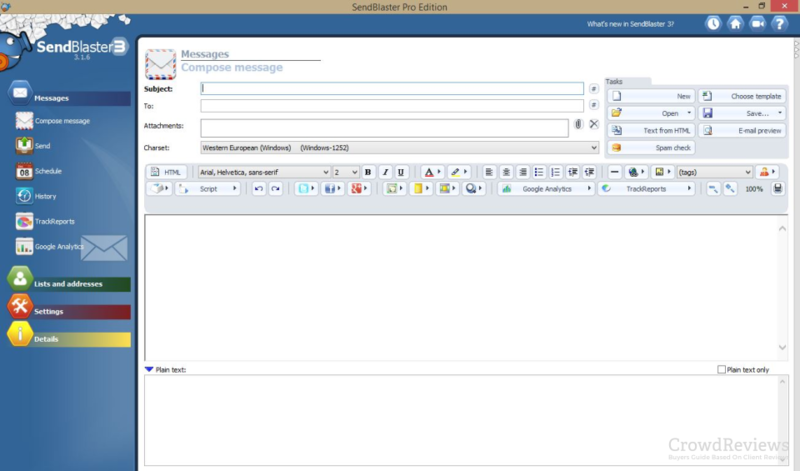 Our visitors would benefit substantially from an accurate description of SendBlaster. To learn more about us and manage and complete your brand description, please click here. There is no news related to this software on our plaform. 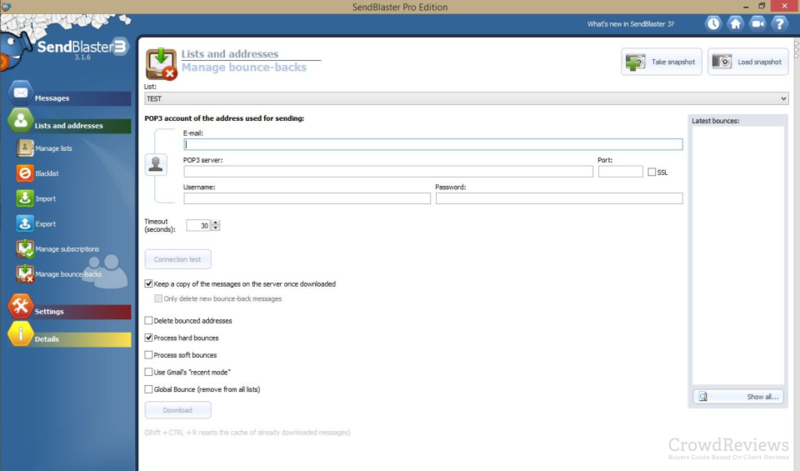 If you work for SendBlaster, we recommend you upload news related to your software by managing your profile. There are no new whitepapers related to this software on our plaform. If you work for SendBlaster, we recommend you upload whitepapers by managing your profile.